 There are 10 available land for rent in Abuja, Nigeria. The land have been listed by estate agents who can be contacted using the contact information provided for each land listing. The list can be filtered by price, furnishing and recency. 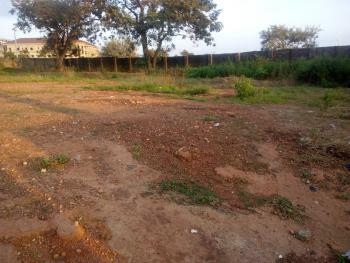 Kado commercial land 3500sqm c of o price 5 million for lease along cash and carry road.